heal eyes, we heal people. average-sized, tailor-made Institute of Ophthalmology. 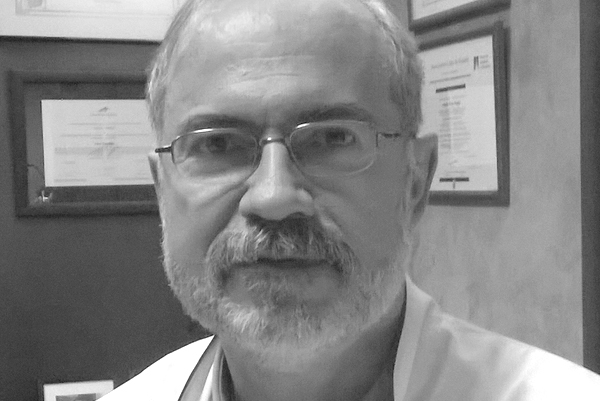 Throughout all these years, Dr. Adolfo Vivar has been focusing on the field of ophthalmology and has stood out due to his research experience and the application of innovative techniques in addition to his professional experience and qualification. Strabismus is the deviation of an eye. In our center we adopt an advanced therapy methodology suitable for every situation, even without surgery. A decrease in the ability to focus from far to near occurs and then, in the end, the loss of the ability to focus on close objects without glasses. Different refractive errors such as myopia, hyperopia, astigmatism or presbyopia can be corrected through an operation in order to avoid having to wear glasses. 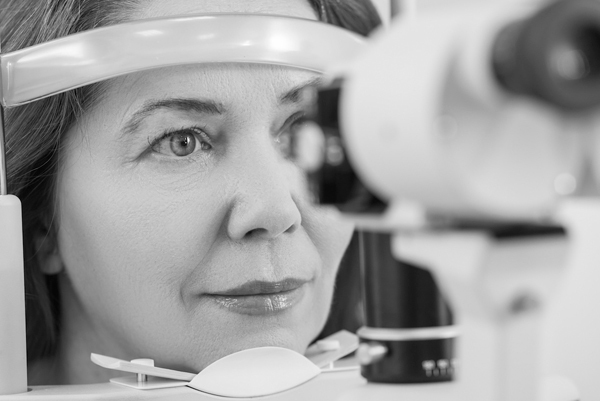 It is a lens replacement through a little incision and preserving the walls of the original crystalline lens. The eye restarts its growth and stretches due to prolonged visual activity over time (reading, playing video games, watching TV…),causing a lack of focus from distance. Macular neurons, due to the loss of nutrition, oxygenation and detoxification, deteriorate because of ageing and myopia.